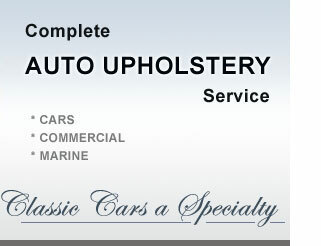 Westgate Auto Upholstery - Auto trimmers, classic car , muscle car - Westgate, Auckland. 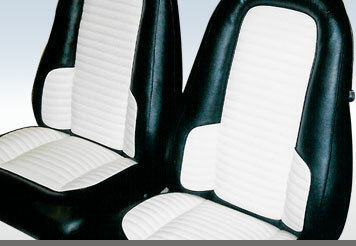 Westgate Auto Upholstery looked after a range of vehicles for their owners. From award winning show cars to refreshing the interiour of a much loved classic, to making sure a street machine looks just right, Brett has done it all. Specialising in cars from the 1950’s to modern days. Any interior components can be refurbished, repaired reconditioned or replaced. From carpets to headlining and everything in between. We take great pride in rebuilding seats from the frame up, including repairing of frames and springs and replacing foam as required. Interior kits fitted or custom made as required. We can replace or repair your convertible top. All repairs undertaken, prompt service, free pickup and delivery in the Auckland area. Squabs recovered, boat seat and interior repairs. Truck, forkhoist, van seats repaired.